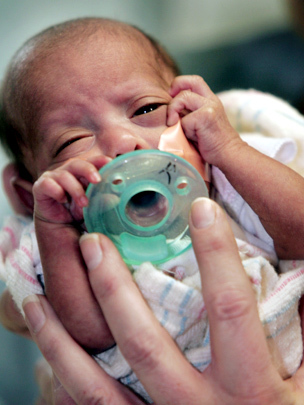 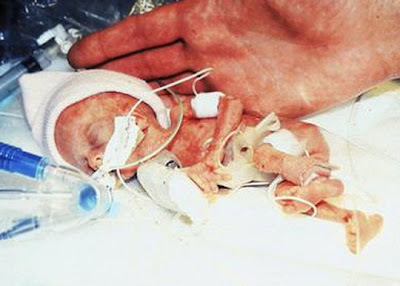 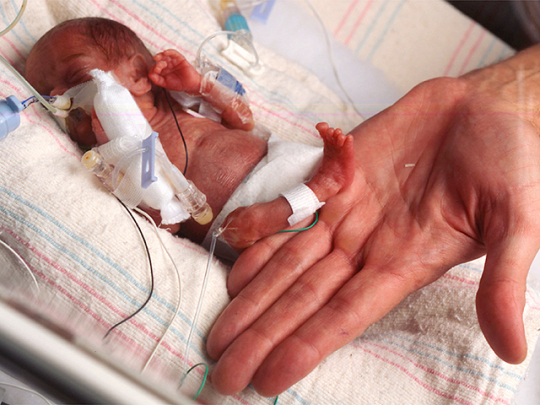 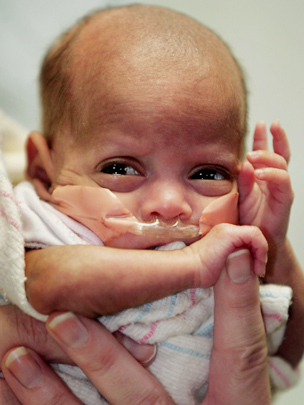 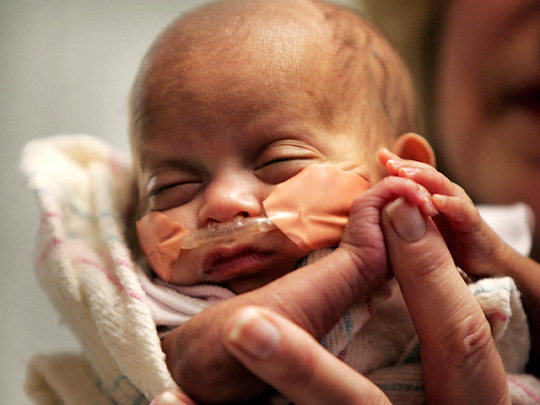 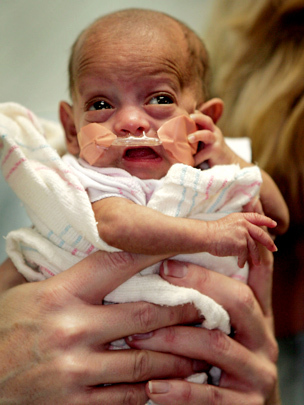 Premature babies - the most vulnerable category of human beings. They come into this world weak, with significantly less weight than normal babies, and are faced with a huge number of health problems due to the fact that their bodies do not have time to develop properly. 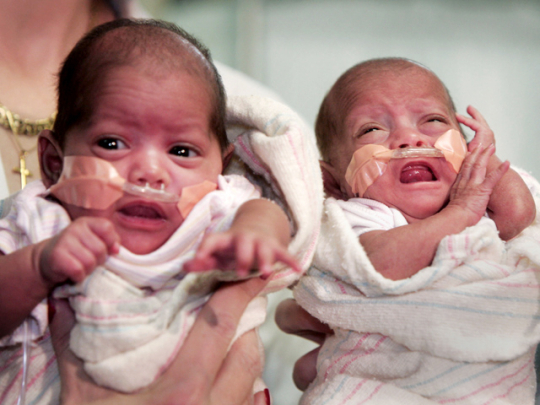 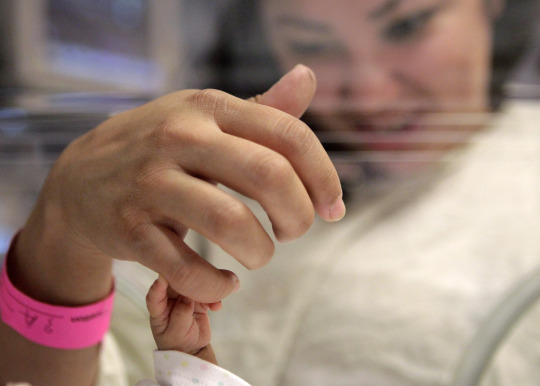 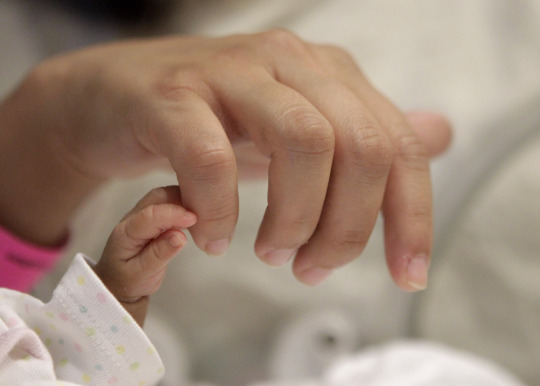 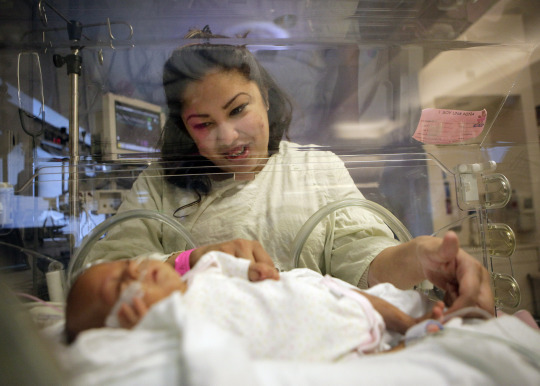 As a result, they have to undergo special treatment in the intensive care unit for newborns.